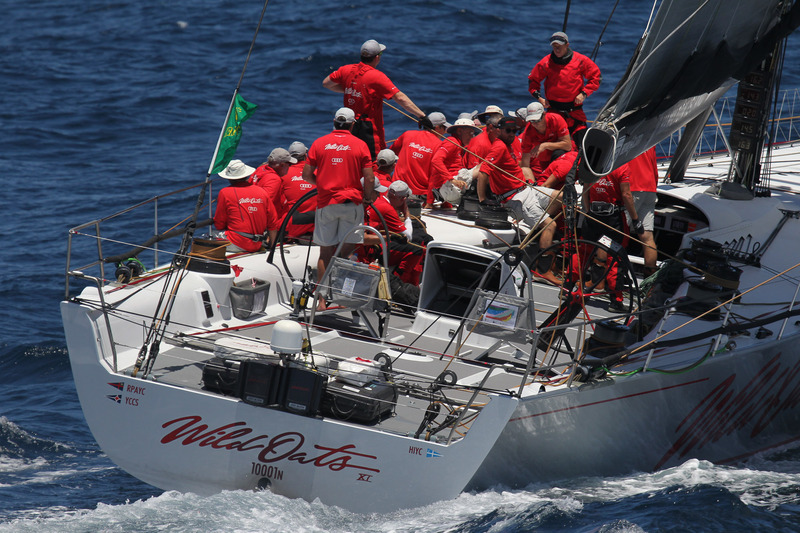 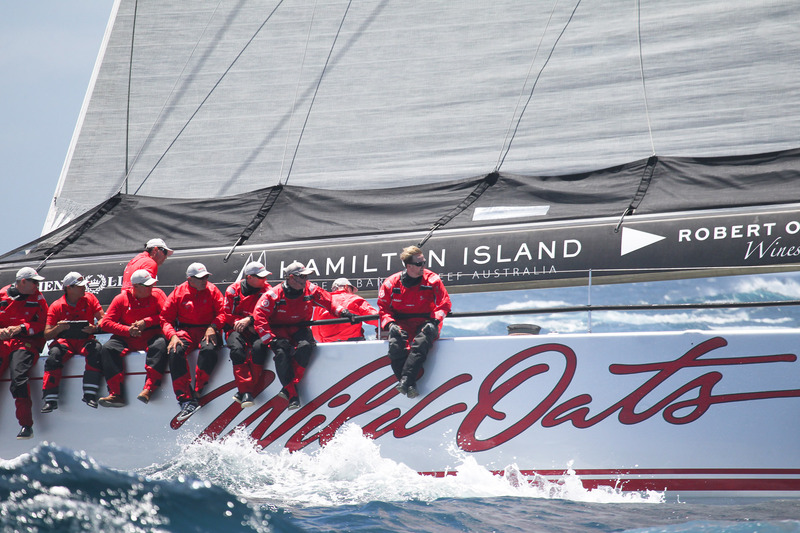 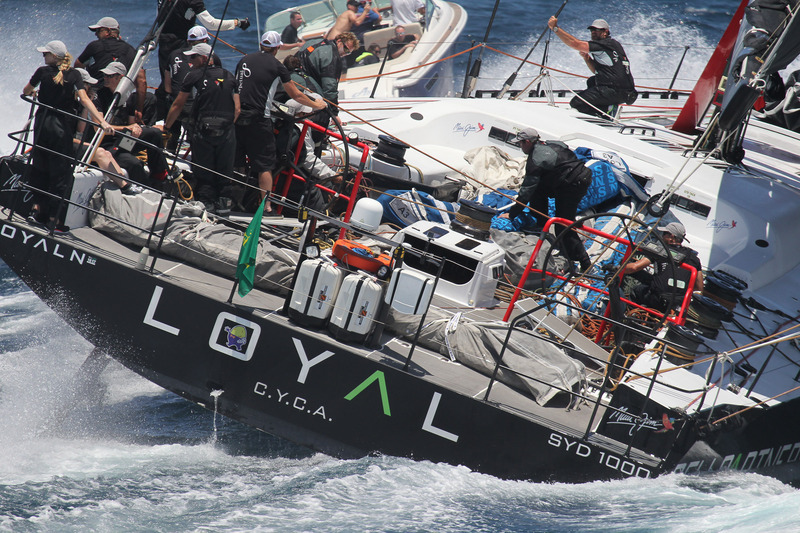 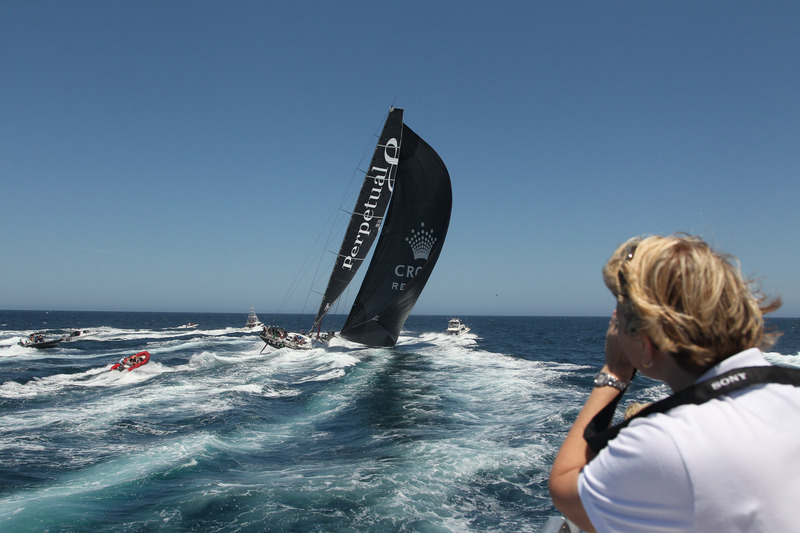 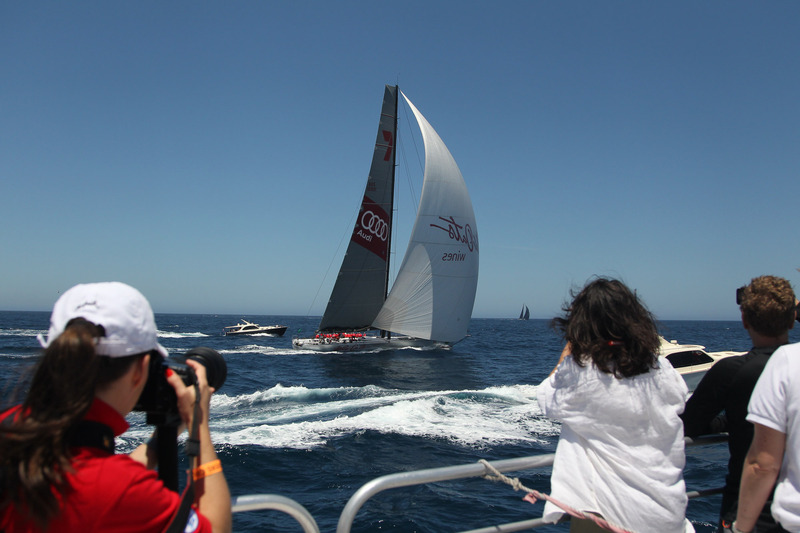 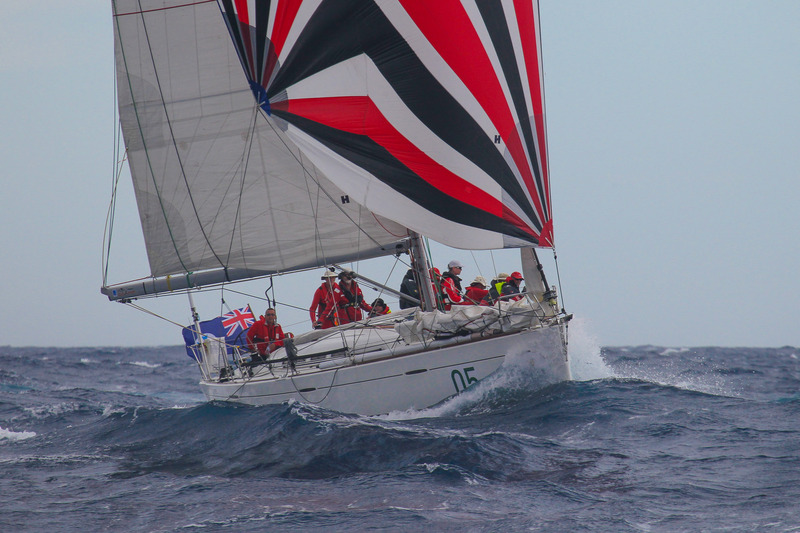 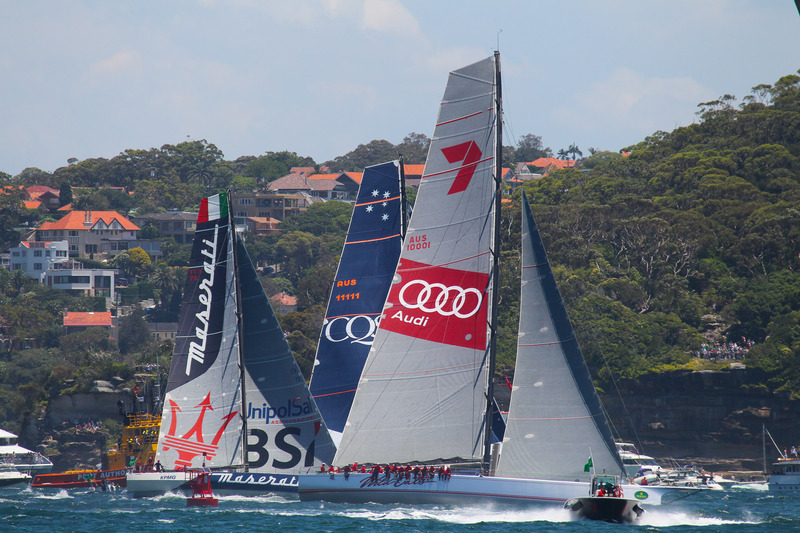 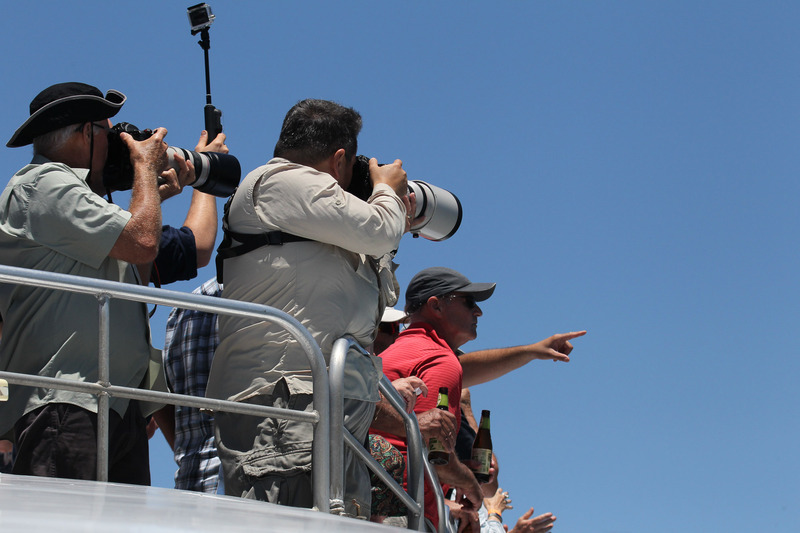 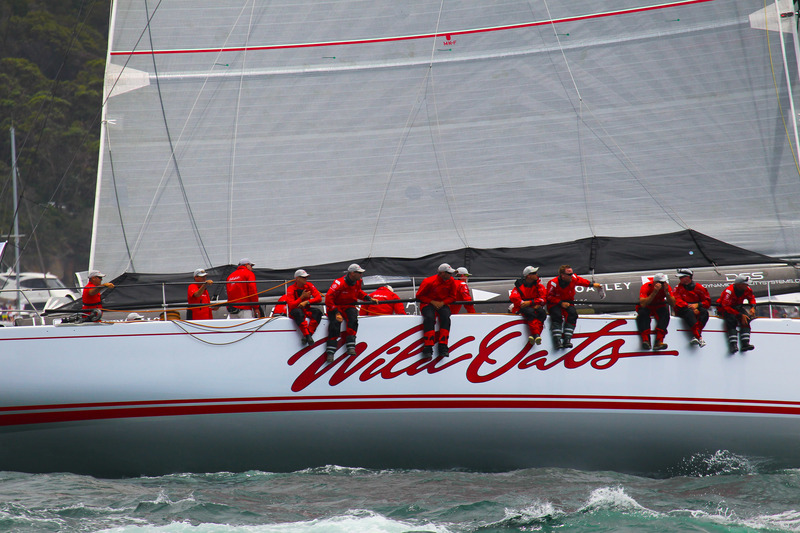 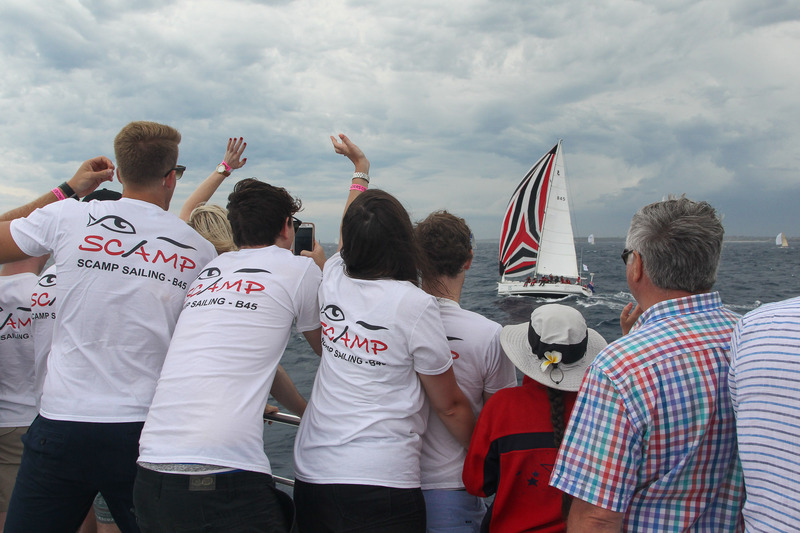 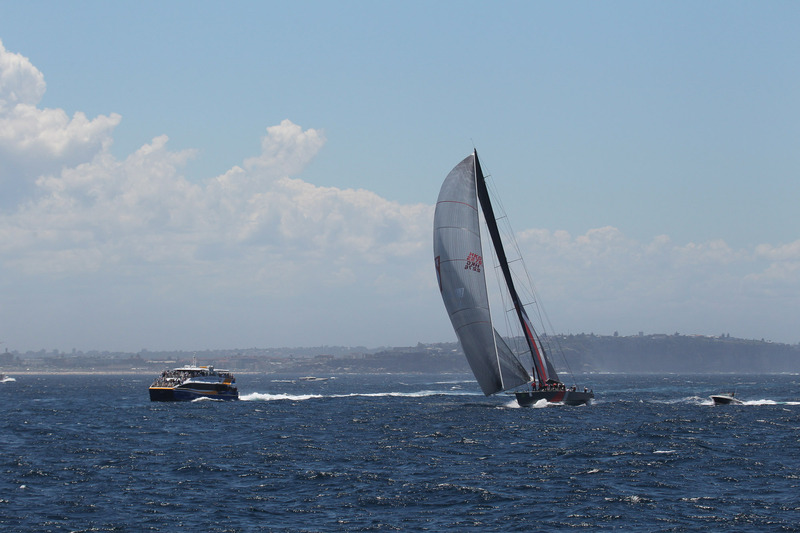 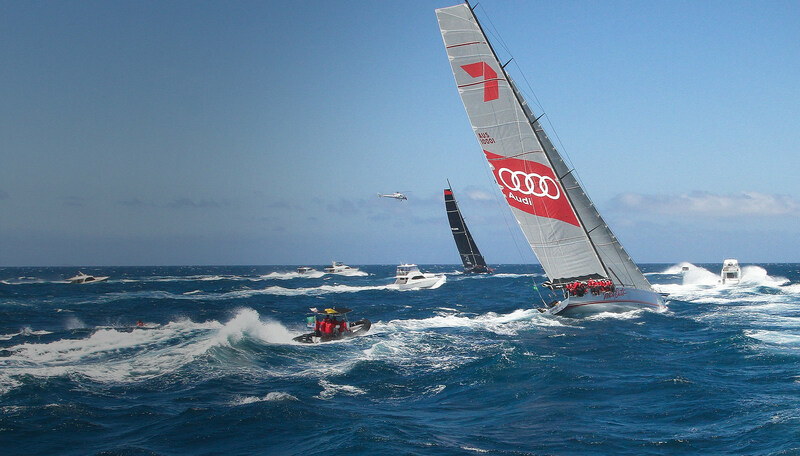 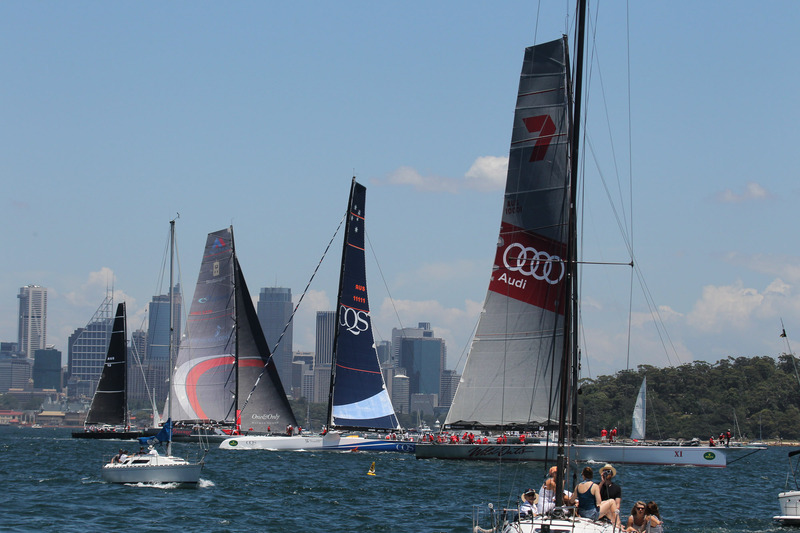 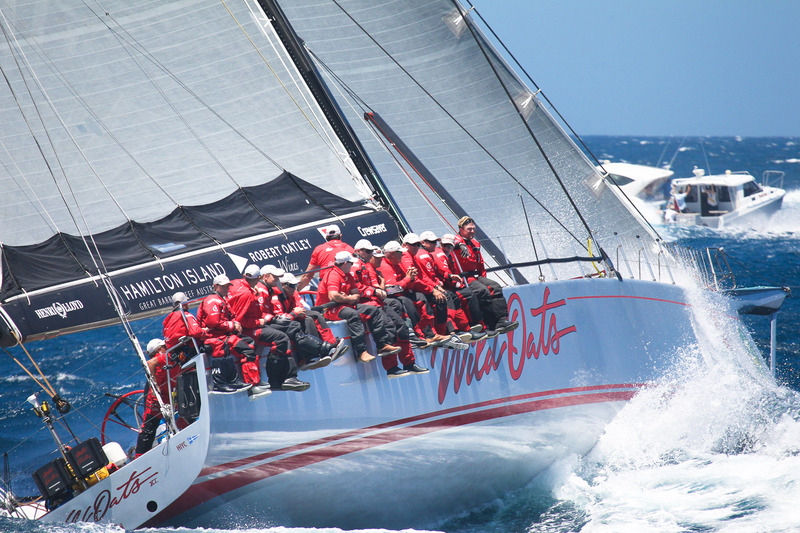 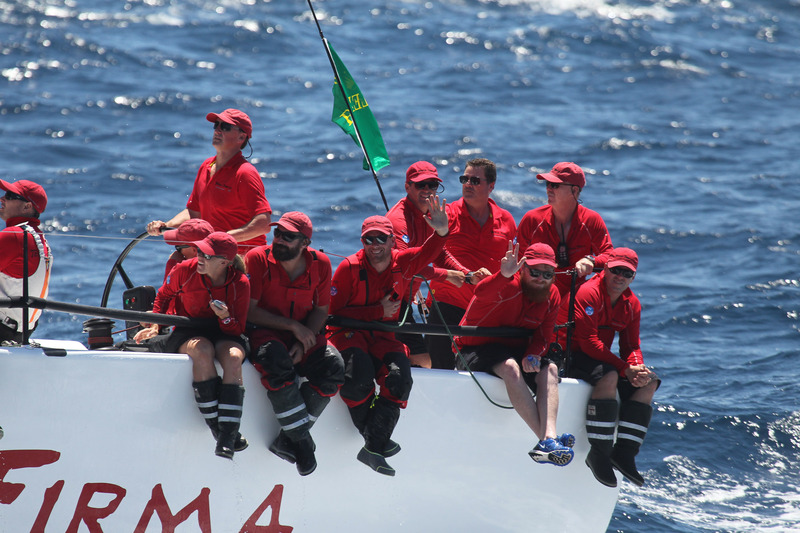 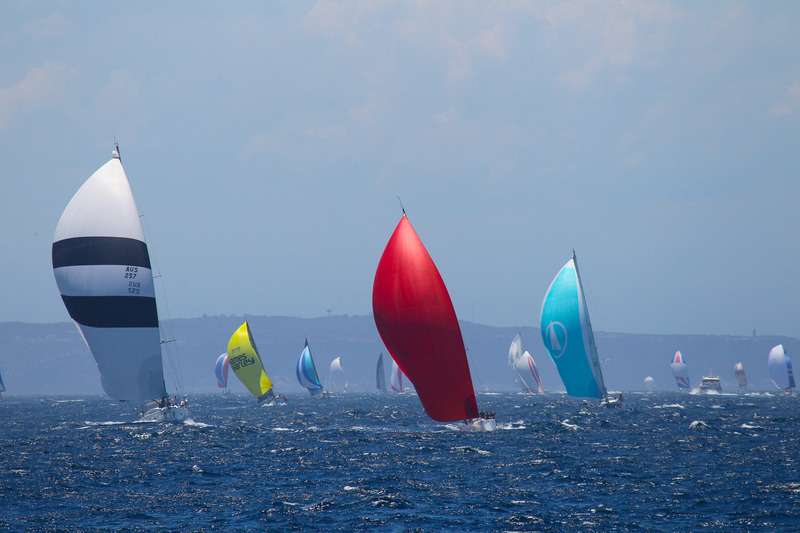 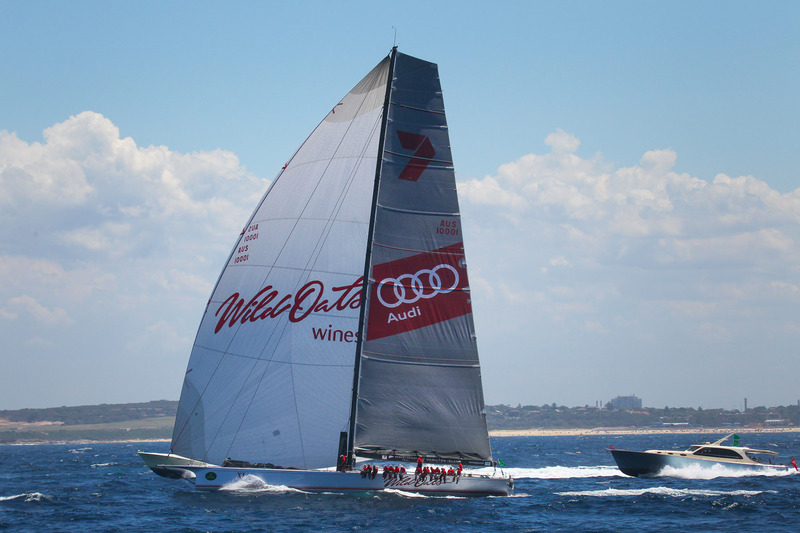 Join us on Ocean Tracker for the Sydney to Hobart Yacht Race on Boxing Day. 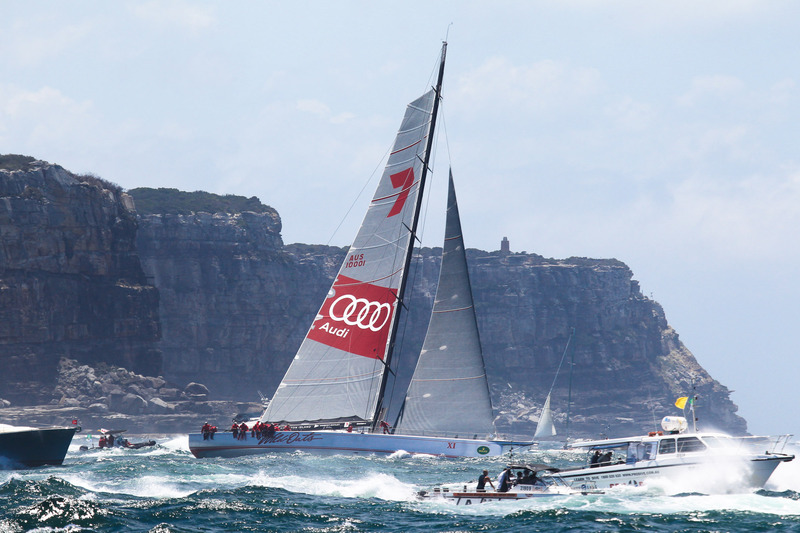 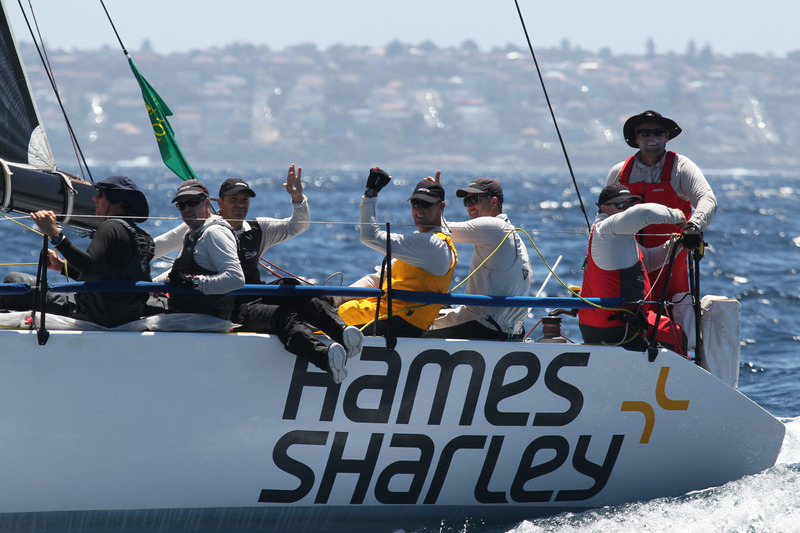 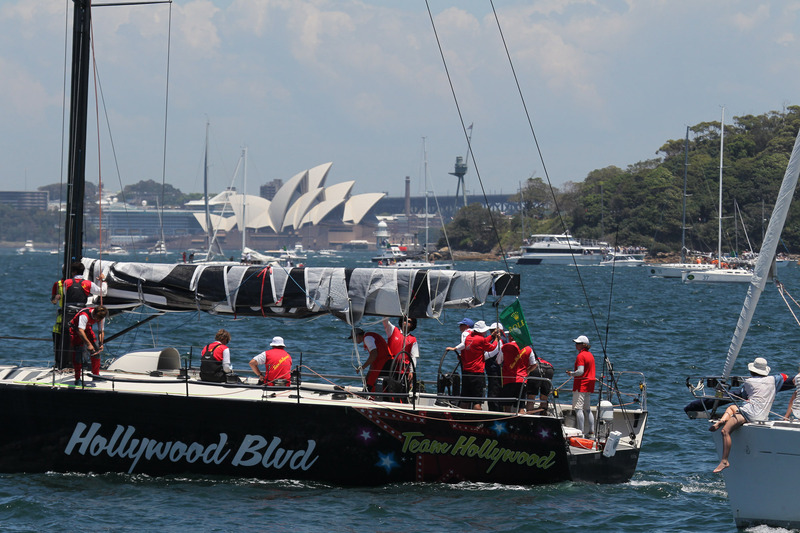 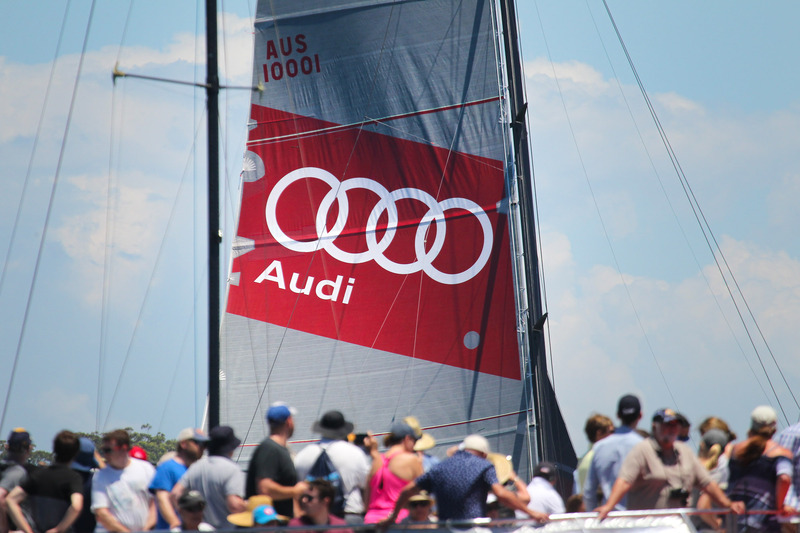 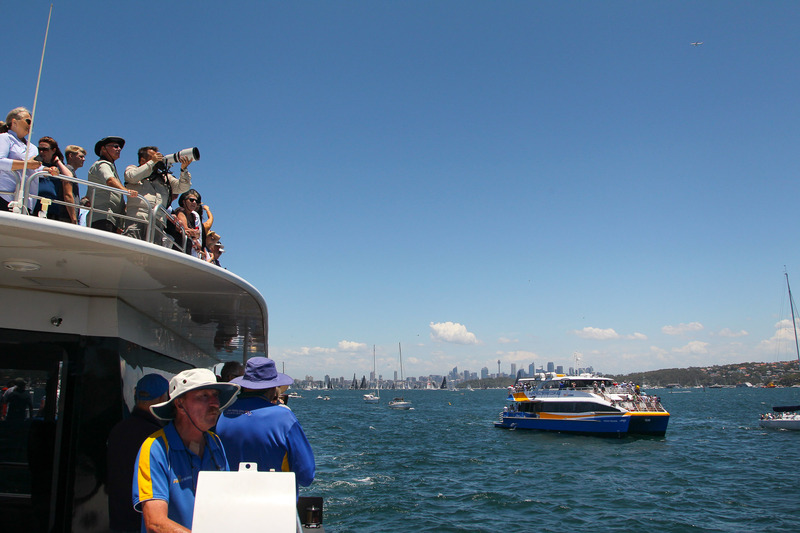 Watch the start of the race on Sydney Harbour and cheer on your favorite boat as we follow them down the coast offshore. 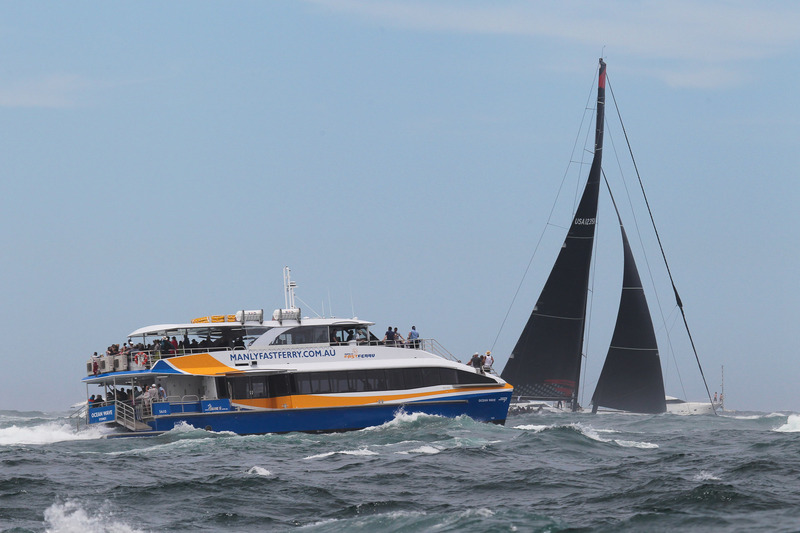 Friends and family of race crew are most welcome as we attempt to work back through the fleet once out of Sydney Harbour to say a final farewell to all those with loved ones on boats heading south towards Hobart. 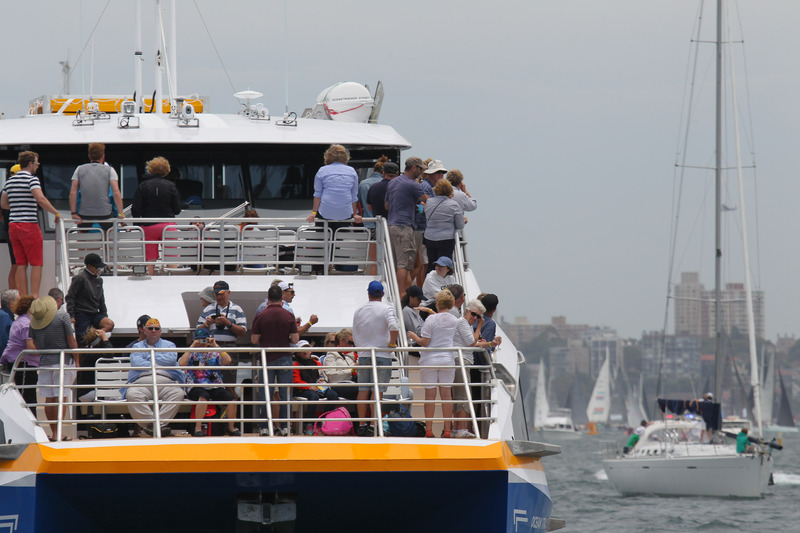 Please note: the ocean cruise component is weather dependent, if it is too rough we will continue the cruise in the harbour. 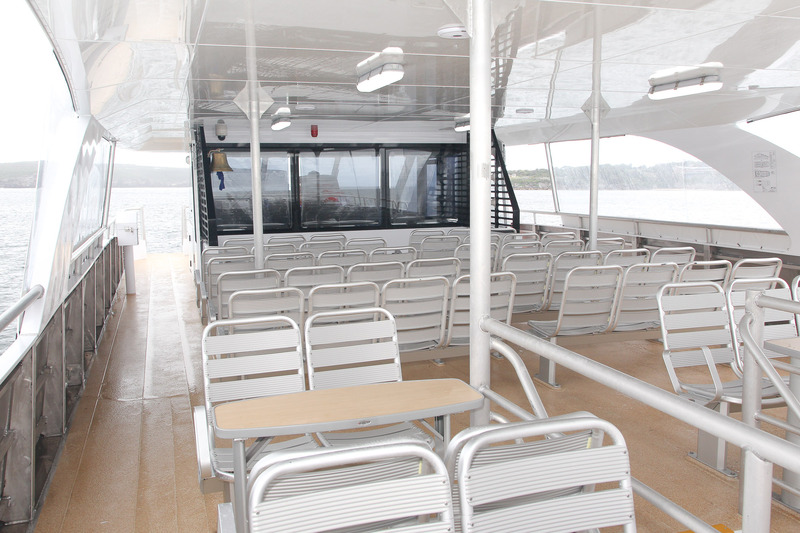 Return times may vary on some cruises. 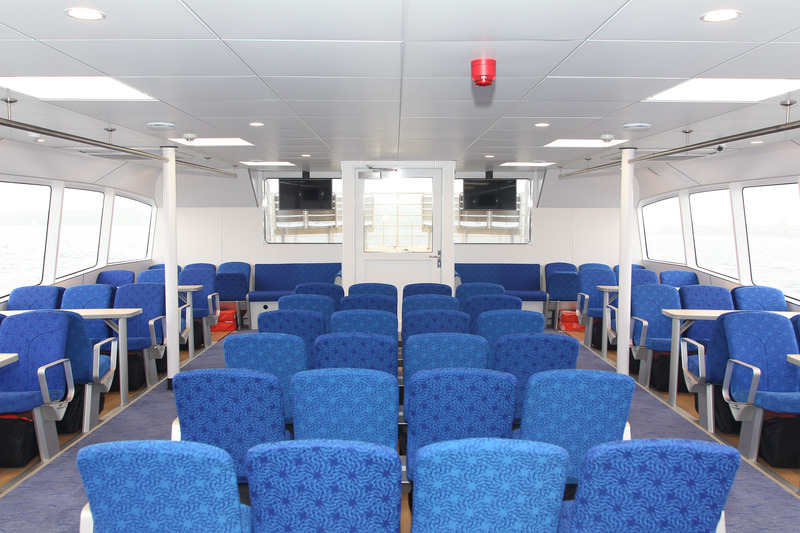 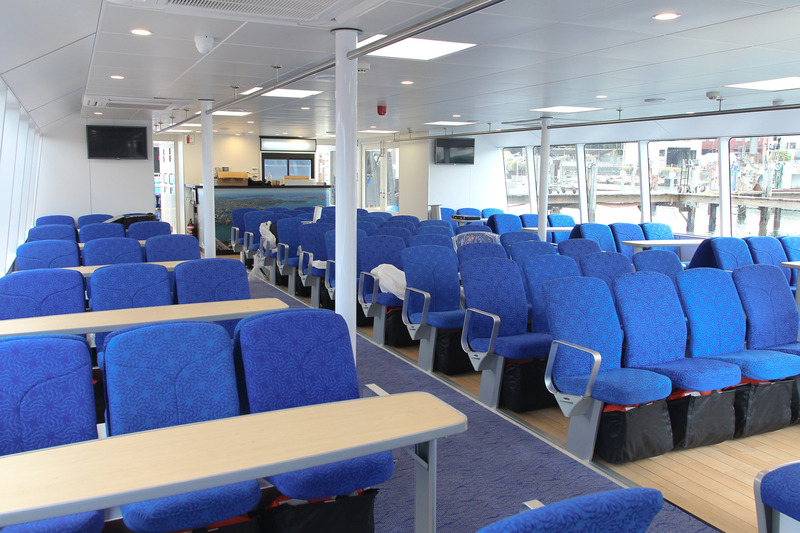 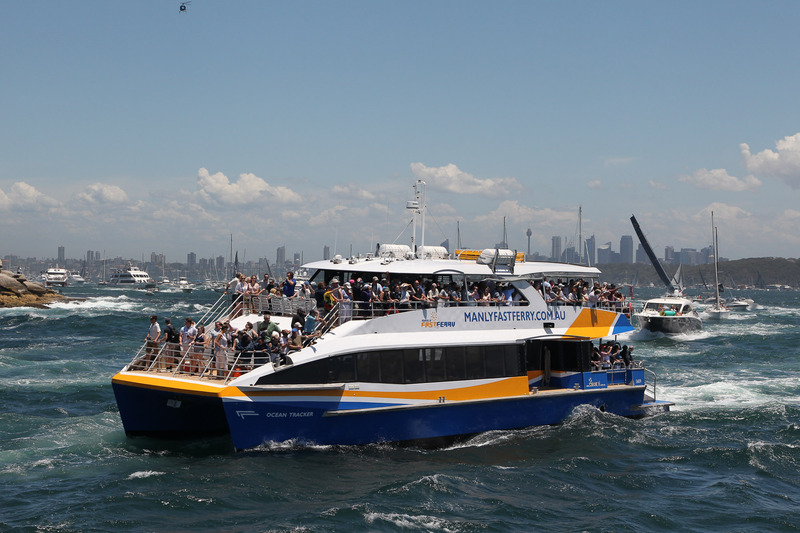 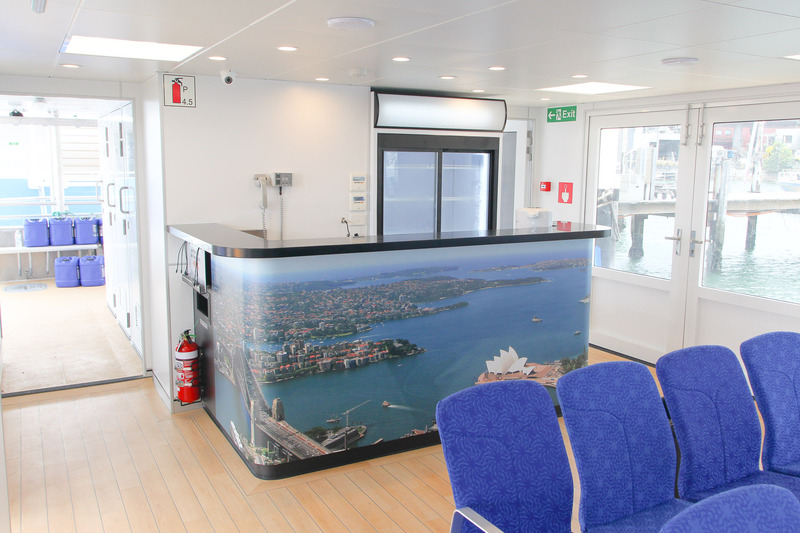 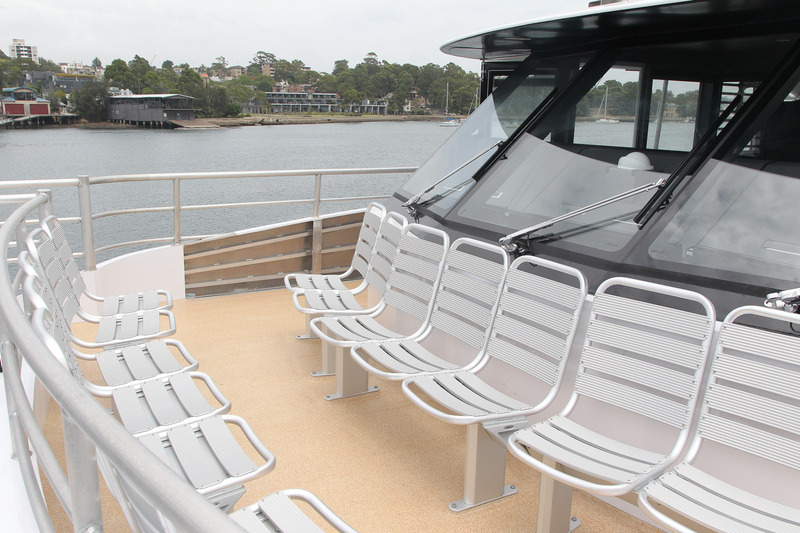 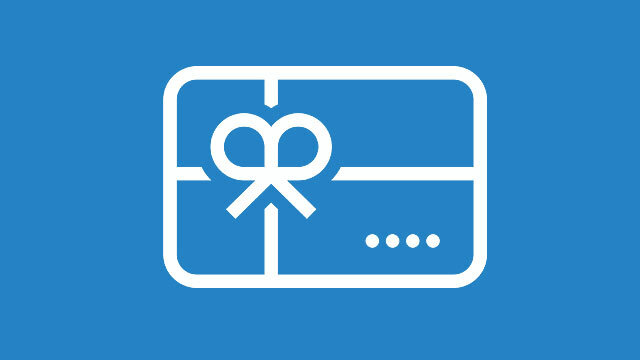 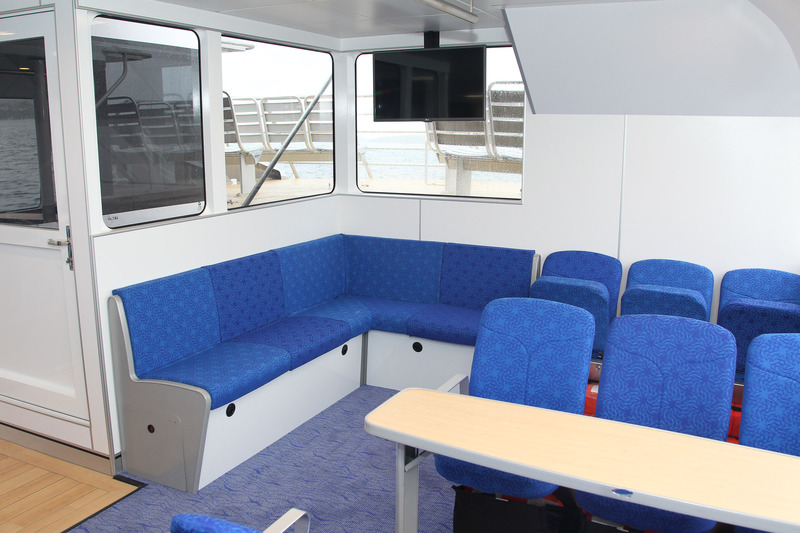 Spoil your friends and family with a My Fast Ferry gift voucher. 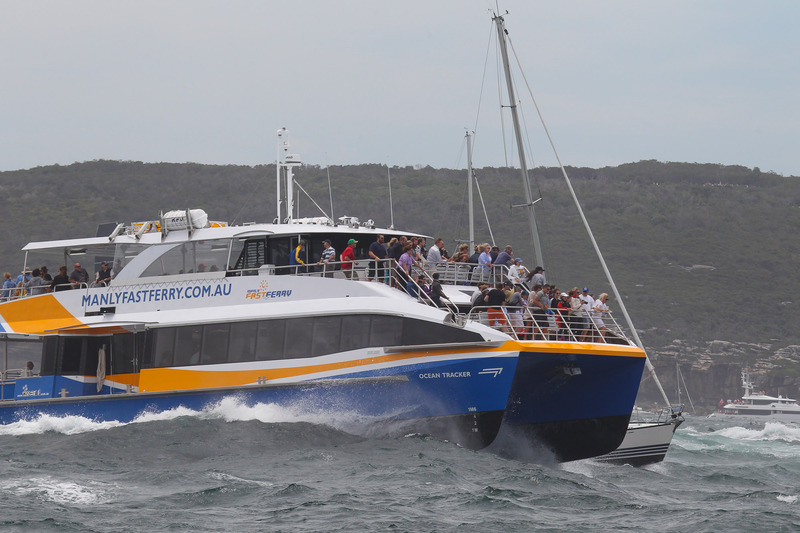 Whatever the occasion – Christmas, birthdays, anniversaries or corporate gifting, a My Fast Ferry gift voucher lets them decide from our range of experiences.